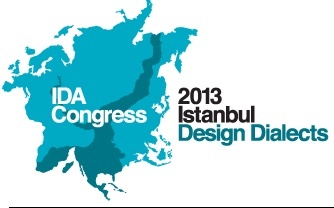 Following an invitation by the Conference Organizing Committee, I will participate in the Scientific Review Panel of the IDA 2013 Istanbul Congress – Design Dialects, Education and Research Conference, 15 November 2013. This conference is an open invitation to design academics all over the world to converse and collaborate. 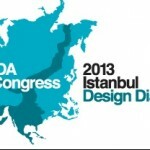 The conference aims to function as a source of inspiration to start dialogue between different agents of design who speak the language of design with their own “dialects”. With this aim, the conference motivates educators and researchers to present collaborative and interdisciplinary work. As design does not involve only designers, the scope of collaboration is not limited to design disciplines only. The conference aims to unveil or experiment on different ways of interaction that also involves “individuals” and “institutions” in discussing inter-disciplinarity, cooperation, collaboration, interaction, integration, etc.